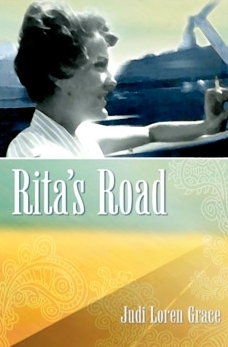 Rita’s Road is about true friendship at its finest. At age thirteen, Judi is lucky enough to meet reckless Rita; she joins Rita’s tight-knit group of friends whose lives are full of raunchy language and outrageous pranks. They have wild adventures as they see each other through the growing up years and beyond. Rita’s exploits are hilarious and endearing. Her car is fast, her sense of humor biting, her pranks unyielding, and her friendships true. She’s a free spirit without rules living in perpetual adolescence. 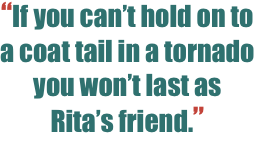 I was immediately drawn to Rita, especially her quick wit. 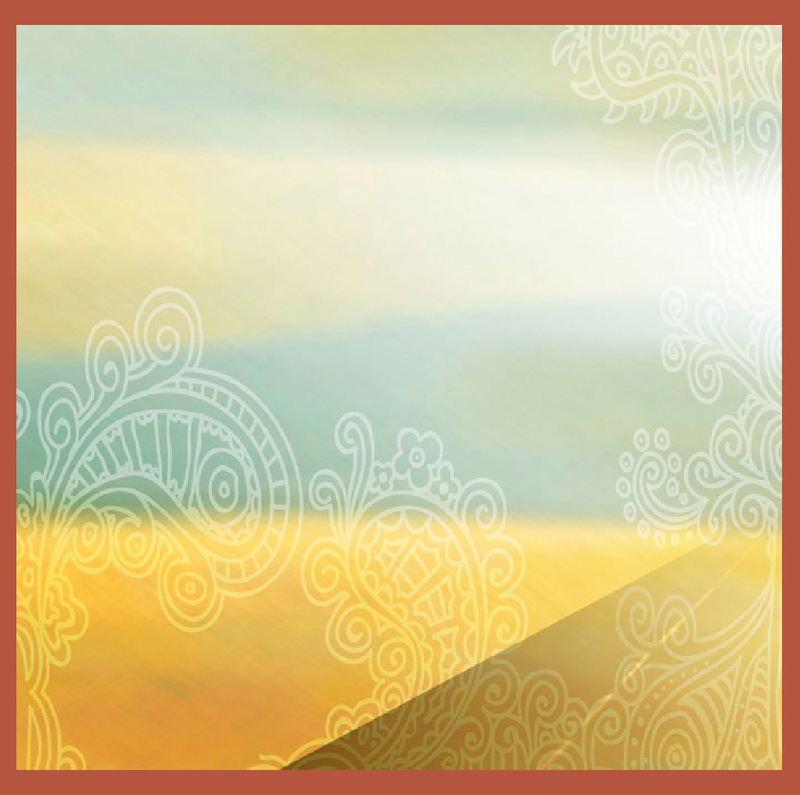 We have a similar background, which borders on dysfunctional, and everything clicks with us. Our friendship is easy, and throughout our life, we remain steadfast friends. Our friends are crazy, wild and easily bored. We do whatever it takes for a good laugh. Rita is our leader in crime and she alone teaches most of the people in our small town how to inhale and blow smoke rings. She is full of bad ideas with no boundaries. She is impulsive and the epitome of a true prankster. Her side kick is her Austin-Healy. Our friends slowly disperse in many directions after high school graduation. One by one they leave the security of their homes and our small town. It is during this time Rita and I become family. In her mid twenties everything changes. Her lifelong friends stand strong in support. We become a faint memory as she struggles to remember who she is, and who she used to be. Step back to the innocence of the early 1960s. Tag along on wild rides, weekends at Rita’s cabin, trips into the city of San Francisco, and learn from our leader, Tijuana Rose. This is a true story of friendship, teenage pranks, love, patience and Rita’s fight of a lifetime.